Before cooking barley groats repeatedly rinse in a sieve with cold water. Grits thrown into boiling water according to the following proportions: 1 cup pearl barley or broken - 2.5 cups water, 1 cup buckwheat groats - 3 cups of water. Mix again for boiling water. Small pearl barley or broken cook for 15-20 minutes, medium and thick pearl barley or broken - for 20-30 minutes, groats - by 30-45 minutes. When cooking porridge do not mix! Water lightly with salt (half a level teaspoon of salt should be enough) and add oil (1 tablespoon per 100 g porridge). Simmer, covered, with a slightly ajar lid. Groat will be ready when the grains have absorbed all the water. After cooking / uparzeniu, withdraw any excess water and add butter. Let stand for 30 minutes. 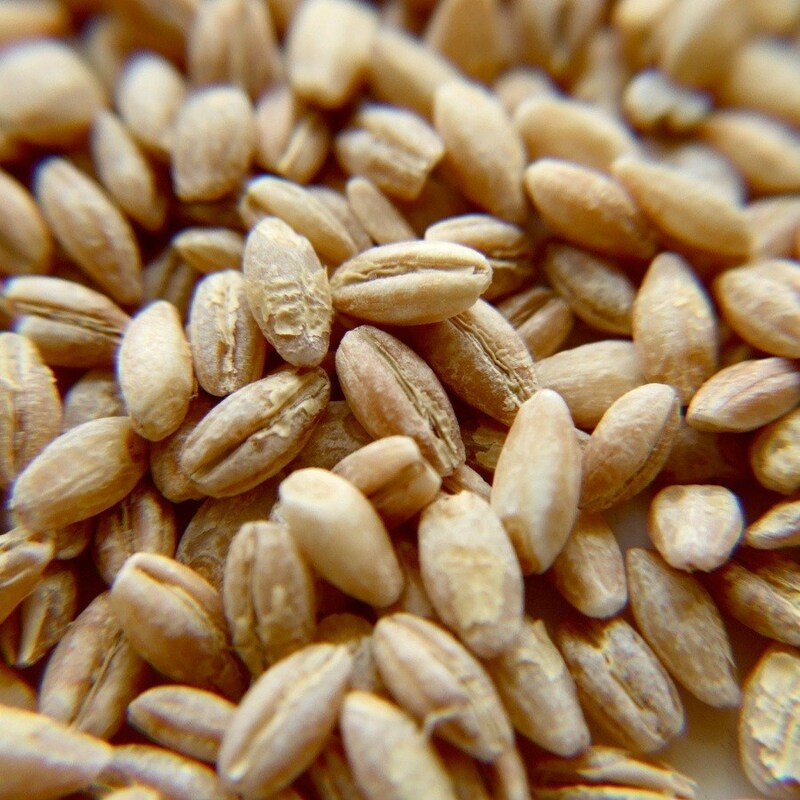 Barley is ideal for soups, stews, cabbage rolls, casseroles, sauces and puddings fungal meat.